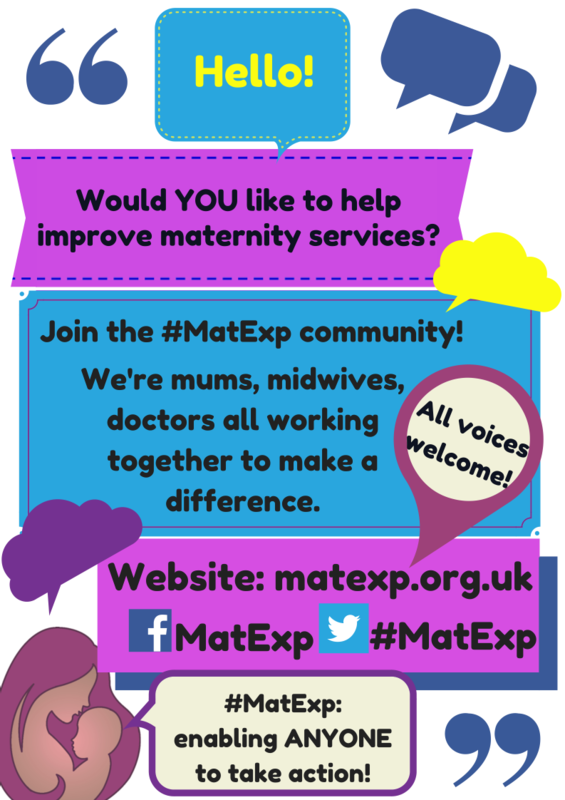 There have been some fantastic conversations taking place on the MatExp Facebook group, with a new ACTION thread every day to generate discussion. The aim of these discussions is to identify ways that we can ACT to improve maternity experiences. 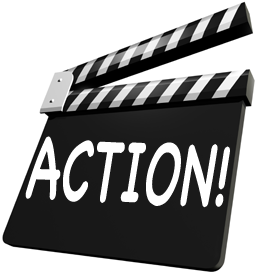 Big, long-term actions that might require system change or a change in culture. And small, immediate actions, that professionals and individuals can take today to improve the maternity experience of those around them. One of the first topics we looked at was Anxiety, as it had been one of the first issues raised on the MatExp ABC. “Anxiety” covers a number of areas when we look at maternity experience. Mothers can have existing problems with anxiety, that have already been identified. They could have had anxiety for some time but the experience of having a baby has intensified it (my experience). It could be that they begin to suffer with anxiety postnatally – Emma Jane Sasaru has written here of her experience of perinatal anxiety. Or perhaps their anxiety is focused on giving birth – many mothers are incredibly anxious about what the end of pregnancy has in store for them. Finally, there will be mothers who have experienced birth trauma or baby loss and this can understandably provide a background for anxiety in subsequent pregnancies. Certainly, on a personal note, “feeling detached from your environment and the people in it” goes some way to explaining why it took me such a long time to properly “fall in love” with my babies. There was no “rush of love” for me when I gave birth and first held my children, despite my having positive birth experiences both times. “Feeling like wanting to run away / escape from the situation” – many new mums feel like this at times when coping with a newborn baby but it is important to recognise when feeling like this “now and again” has accumulated into something more problematic. 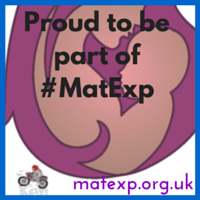 Practice HYPNOBIRTHING – a number of people involved in the #MatExp campaign suggested this as a great way to alleviate anxiety in pregnancy and anxiety about birth itself. Pregnancy Coach Suzy Ashworth explains here what hypnobirthing is all about, and how it’s beneficial for all women regardless of the way they plan to give birth. BE HONEST and try to explain your anxieties to your healthcare professionals. 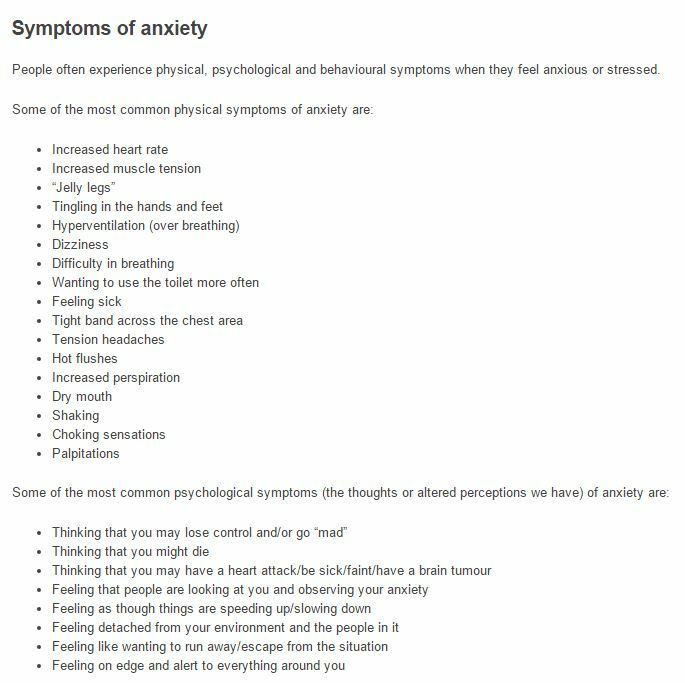 Find out as much as you can about anxiety and ways to manage it. Now these actions all assume that the woman in question is aware that she is struggling with anxiety. But this is certainly not always the case. This is where the birth professionals come in. 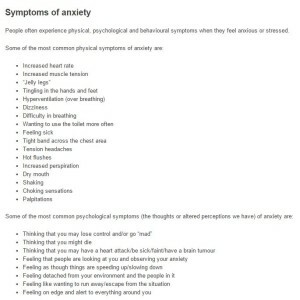 How can they act when anxiety is a factor? Understand how anxiety can manifest itself. If a women is finding it difficult to talk about something, if she is quiet and refusing to engage with a situation, if she practices avoidance by walking out on a conversation then think “anxiety”. Give women the opportunity to talk openly about their fears, and really LISTEN. What services are available to women in your area who are struggling with anxiety? Are the following available (and do you know how to access them?) or do they need to be put in place? Please check on the mental health of the women you care for throughout their pregnancy and postnatal period, not just at their booking in appointment. If you offer anxiety support, please make it possible for women to enquire about these services by email, not just by phone. Phone conversations are very difficult for many anxious people, and services only being accessible by initial phone assessment put up a real barrier. Empower women to trust their bodies. Too many women fear that they will not be able to give birth safely – how can we help them to understand how their body works and reacts in labour, and how it can be supported and encouraged to do its job? Ensure that women understand that they have the control to make their own birth choices. Feeling as though they have no control is a huge factor for anxious people, but encouraging informed choice and putting women at the centre of their birth experience can help to alleviate this. Use an independent midwife. There is a cost involved in engaging the services of these professionals, but it is always worth speaking to them before dismissing the idea on the basis of cost, as there may be ways that the cost can be reduced. Use a OnetoOne midwife. This is a “free at the point of delivery” service, but unfortunately it is only available in some areas. Find out if they are commissioned near you. Use a doula. Doulas support women and their families during pregnancy, childbirth and early parenthood. This support is practical and emotional but non-medical in nature. 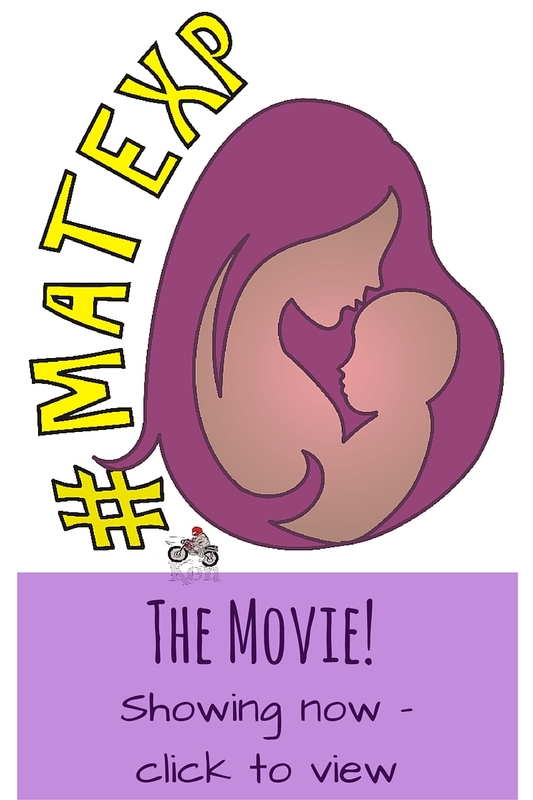 Again, there is a cost involved, but there are ways that this can be reduced so it is worth contacting your nearest doulas to discuss the options open to you. Lindsey Middlemiss (aka “Newbury Doula”) is having lots of discussions at the moment about the wider provision of doula support for women with high anxiety of at high risk of PND, including women who have experienced baby loss or who have had birth trauma. There is a possibility of some NHS funded pilots and research studies in the future, and the Doula UK Access Fund will likely be changing and expanding its criteria. We eagerly await developments in this regard. There is currently no standard care pathway for those who are pregnant following the loss of their baby. They might be labelled “high risk” depending on whether baby loss was a result of pregnancy complications, but their emotional needs are not automatically met. This is staggering to me. On a positive note, one member of our community is aware of midwives at her local hospital looking into setting up Rainbow Antenatal Clinics specifically for those who are pregnant following loss. Is this something that you could look into at your hospital? Is this something you already offer?